The Vegandale Food Drink Festival, a 100% neighborhood pop-up vegan festival that use to be called the Vegan Food and Drink Festival- will be hosted in New York City from September 29th and 30th. 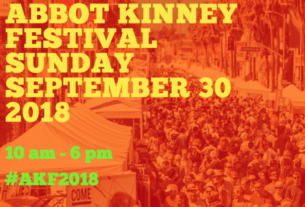 The vegan festival will feature a live DJ, interactive art simulators and over 130 food and drink vendors from around the globe. 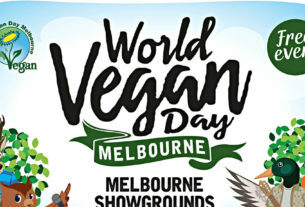 Attendees of the vegan festival will be treated to the Bac’n Cheeze Burger from Texas’s Arlo’s, seitan Doner Kebabs from from Switzerland’s Outlawz Food, and tofu Fish n’ Chips from No Bones Beach Club, a vegan beach club in Seattle, Portland, and Chicago. 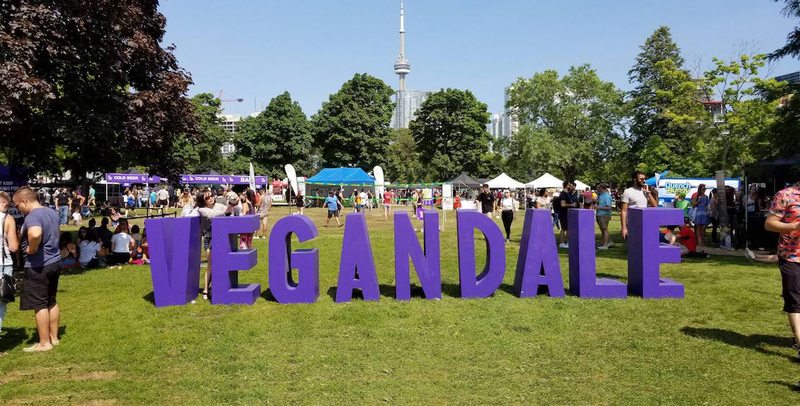 “Following last year’s inaugural and sold-out vegan festival, we’re happy to announce that this year’s Vegandale has nearly doubled in size,” Vegandale Owner Hellenic Vincent De Paul said. “Now a two-day destination, Vegandale is proving to the Big Apple that veganism has outgrown its stereotypes.” Vegandale also hosts festivals in Toronto, Houston, and Chicago, and is known for its permanent Vegandale neighborhood in Toronto, which includes two vegan diners, a bakery, an ice-cream shop, a brewery, and an apparel shop.